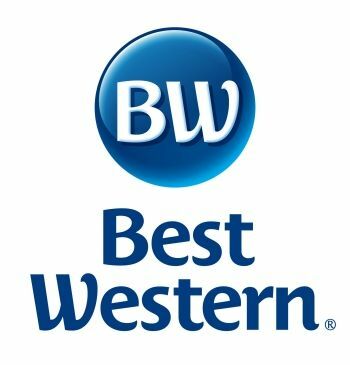 WELCOME TO BEST WESTERN BROSSARD! We welcome you to the newly renovated Best Western Brossard. Located just 9 miles from Downtown Montreal. Our Hotel provides the comfort of home with our multi-lingual staff, our daily housekeeping, our hot buffet breakfast and our indoor heated pool. Enjoy the free Wi-Fi and free parking. Whether it be for business or pleasure, we hope to make your stay enjoyable by continuing to provide an excellent service. Start your day off right at the Best Western Brossard with our free hot buffet breakfast. A variety of fresh foods are awaiting you! Variety of coffee, tea and tisanes. Milk, soy milk and hot chocolate. Orange juice, apple juice and cranberry juice. Variety of bread and bagels. Gluten-free options available. Scrambled eggs, boiled eggs, sausages and French toast. Make your own waffles and choose your toppings. Variety of muffins and pastries. Variety of cereals and granola. Cream cheese, variety of jams, peanut butter, Nutella. Yogurt station and toppings: raisins, grated coconut, crushed Oreos, chocolate chips, etc. Relax alone or with family at our indoor heated pool and sauna. Open everyday from 5:30am to 10:00pm. There is also a bathroom and shower available in the pool area. Overlooking the pool, our fitness centre is located on the 2nd floor of the hotel and is open everyday from 5:30am to 10:00pm. Use of the facilities is free for our clients. A variety of equipment allows for a full workout session, including a treadmill, bike, elliptical and weight station. Located in the lobby, our business centre is available to our guests 24/7. It offers internet access and complimentary printing.